Turn your dream of having an off-grid homestead a reality with this great 3-bedroom gambrel-style home situated on 87+ acres in the beautiful town of Burke. The property has several outbuildings, including a large pole barn with attached garage, 2-car garage, wood shed, and sugarhouse. Click here for more details, then contact Annette Dalley to see this unique property. Our Deal of the Week is this beautifully remodeled townhouse on Burke Mountain. Updates to this 2-bedroom, 1 3/4 bath unit include new flooring, granite countertops, stainless appliances, and stone-faced fireplace. Hit the mountain bike and ski trails right from your door. It doesn't get much better than this! Click here for more details, then contact Jack Dudley to view this property. Been to Burke Mountain lately? 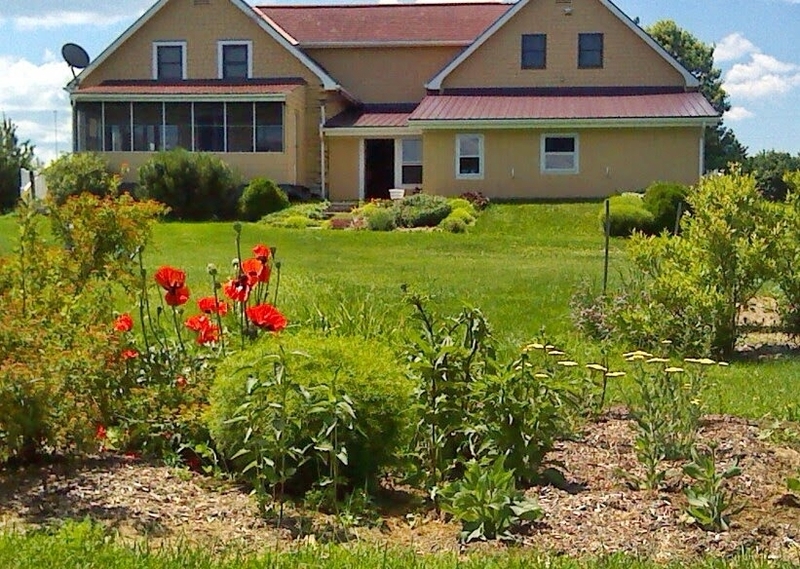 This may well be one of Vermont's best kept secrets! 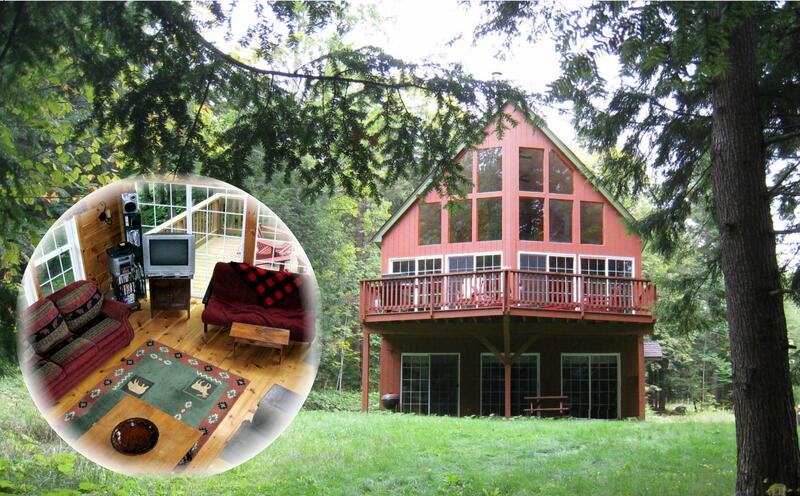 This 3-bedroom home situated on 1.36 acres on Burke Mountain is our Deal of the Week! This Yankee Design home helps you make the most of all four seasons, inside and out, with a heated sunroom, screened porch, and large deck, as well as direct access to mountain bike and ski trails. Recently reduced to $550,000. Click here for more details, and contact Andrea Kupetz in the Burke office to see this property. Our Deal of the Week is right on Burke Mountain with 10 Acres! 4BDR/3BA. 180 degree panorama as well as views of the Mt. The Great room has a cozy wood stove, sliders to a deck to enjoy the views. The kitchen has a wonderful island where all will love to congregate to help cook or keep the cook company. The lower level has a great mudroom entrance as well as a huge family room and a 2 car garage to store all of your Northeast Kingdom toys. 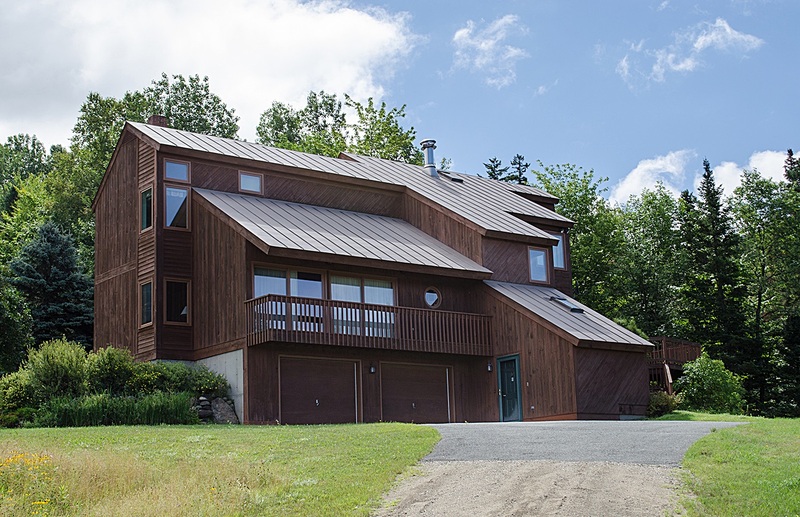 Standing seam roof and vertical board stained siding make the upkeep minimal. Click here for the 3D tour! For more information on this listing click here and contact Andrea Kupetz. 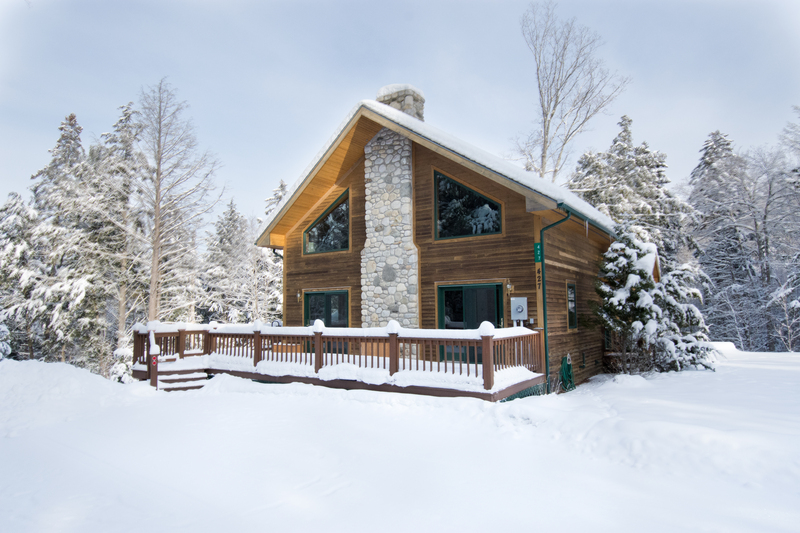 Price reduced, fully furnished, Burke Mountain Ski House with ski-in, ski-out access! Spacious living area with cathedral ceilings and beautiful wood/paint interior. 4 Bedrooms in the main area and a studio in the lower level. The wall of windows offers natural light and views! Extra large deck out back to enjoy the sound of the babbling brook. For more information click here and contact Andrea Kupetz.